Life is full of difficult decisions and choosing what to read next is one of them. 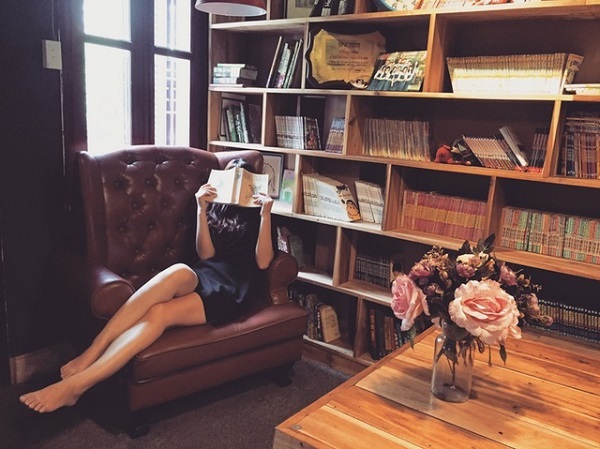 That old saying, ‘too many books, too little time,’ is so true and with such a wonderfully wide array of books to choose from, picking what to read next can be near impossible. 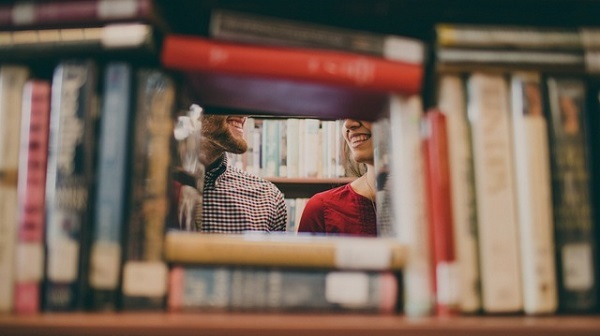 Of course, you could always go the boring route and read your books in the order that you bought them or in the order that they are on your shelf but why not add an air of mystery to it instead? 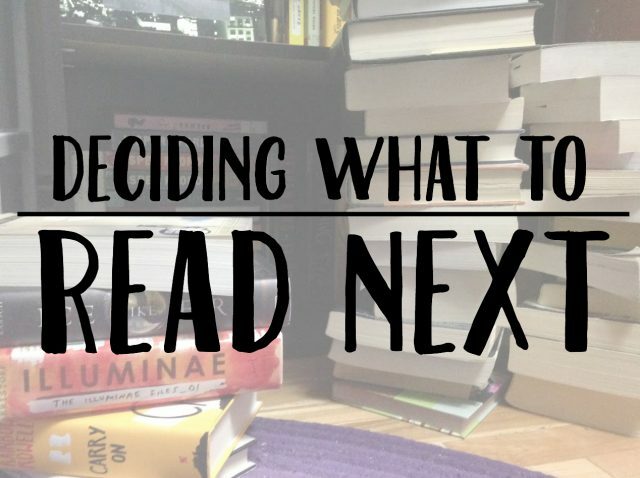 Here are ten fun ways to help you choose when you’re not sure what to read next. 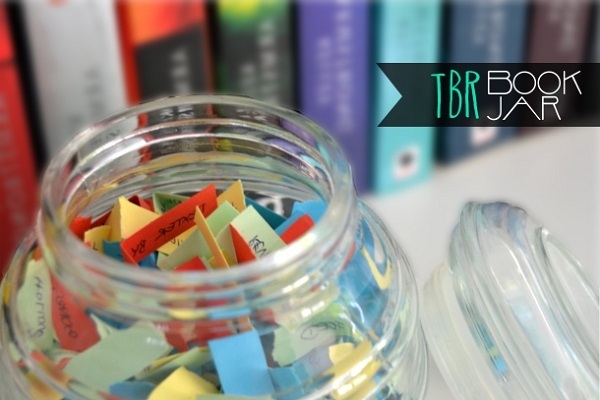 Write out the names of each book on your TBR on separate bits of paper and throw them into a jar. Give the jar a good shake to mix them up and voila, you have a handy and fun book-choosing method. 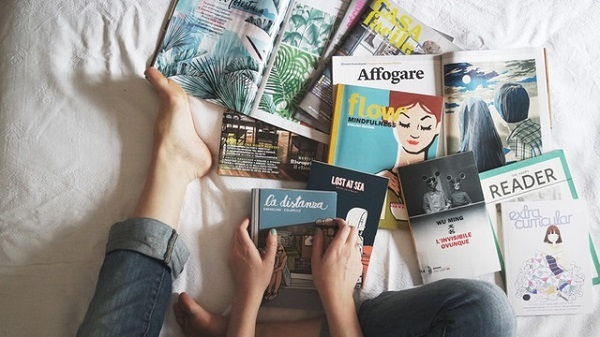 You could try using different colored paper for different genres or separating your must-reads and your want-to-reads but we suggest leaving it entirely to chance. That way, you’ll never know what you’re going to get next! Take a book quiz! There are loads on the internet, like this one on Buzzfeed or this one on Just the Right Book. Try a bit of each book on your TBR until something catches your attention. You could try the blurb, the first line, or even the first chapter. Whichever you choose, you’ll know you’ve found your next read when you realize that you’ve been standing in front of the bookshelf for an hour and you’ve accidentally read six chapters instead of your agreed one line/one chapter taster! Look on the internet for ideas. You could browse awesome book-themed sites like #AmReading, or if you’re looking for something a bit more specific, why not try whatshoulireadnext.com? It’s so simple – type in the title of a book you loved and let the website do the hard work for you. It’ll come up with a list of books and authors similar to that one you loved. Source: What Should I Read Next? 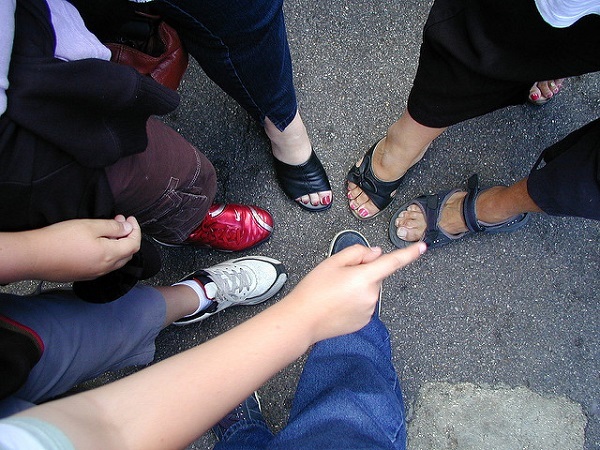 Ask a friend or relative what their all-time favorite book is and take a crack at that! Got a pet? Put them to work helping you to decide your next read! Lay out a selection of books that you want to choose from, then let your furry friend roam over them until they find one they like. 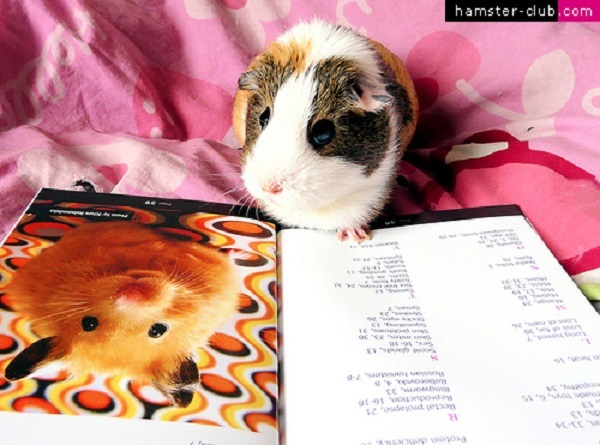 Read the one that Derek Dog, Carrie Cat, or Harry Hamster stops nearest. Just be sure you keep an eye on them to avoid any precious pages being nibbled away! 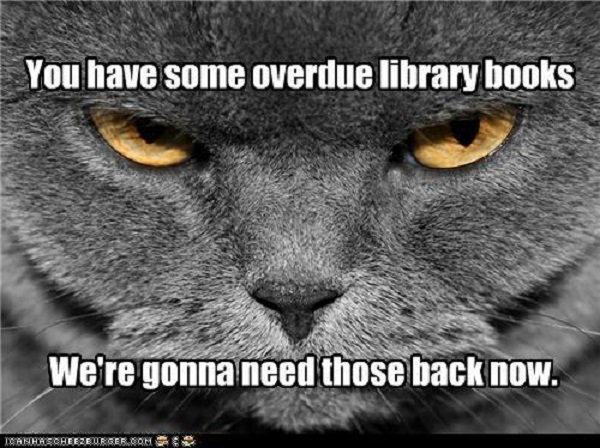 Do you often take books out of the library and don’t manage to get them back on time? Read the book with the highest library fines on it (or the one that is closest to getting fines) so that you can get it back to the library and give someone else a chance to read it! 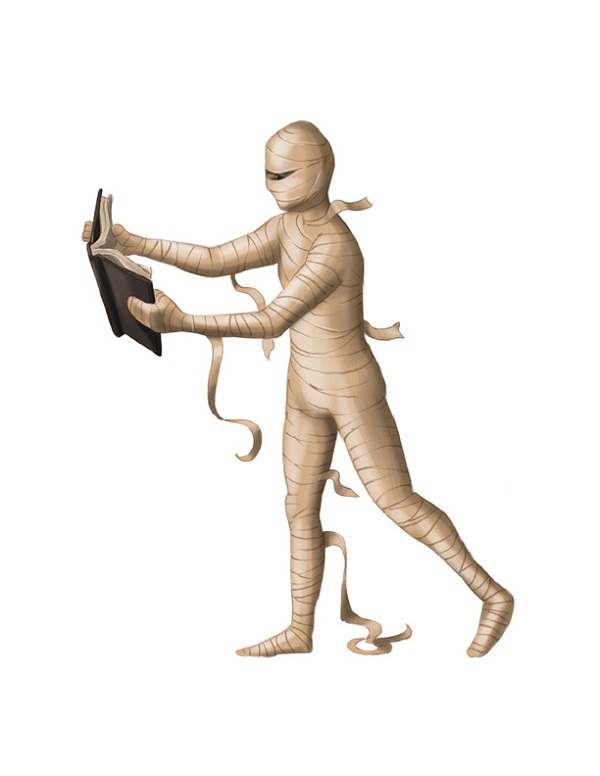 Stand a few inches away from your book shelf, close your eyes, and hold your arms out in front of you, mummy-style. Now slowly walk forward until you get to your book case. 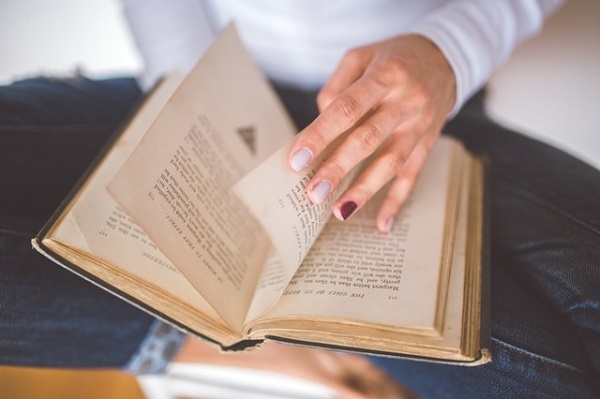 The first book that your hand bumps into is your next read.